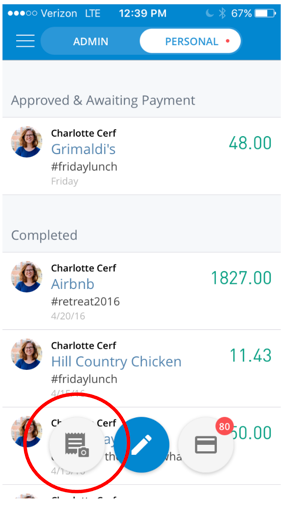 If you are submitting an expense for reimbursement, the easiest thing to do is create your expense as soon as you're given your receipt. But there are also handy ways to store your receipts for later. Please note that if you're managing a linked credit card in Abacus and need to expense the imported transactions, you'll need to store your receipts so that they are easily accessible when the transactions import. Card transactions generally take 1-2 days to appear in Abacus (depending on the merchant), so your receipts will need to be accessible at that time. 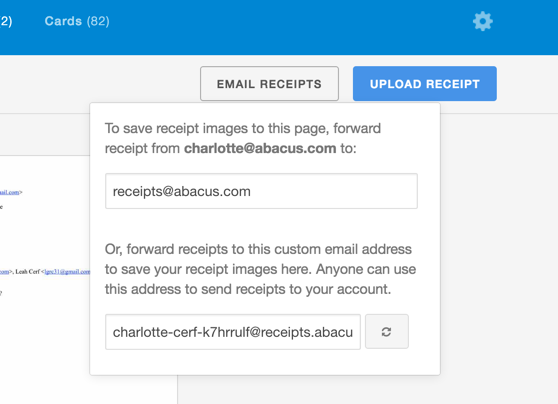 For emailed receipts, just forward those emails to receipts@abacus.com. We'll save the body of the email and any attachments as PDF images and they'll be saved for you in your Receipts tab in Abacus. 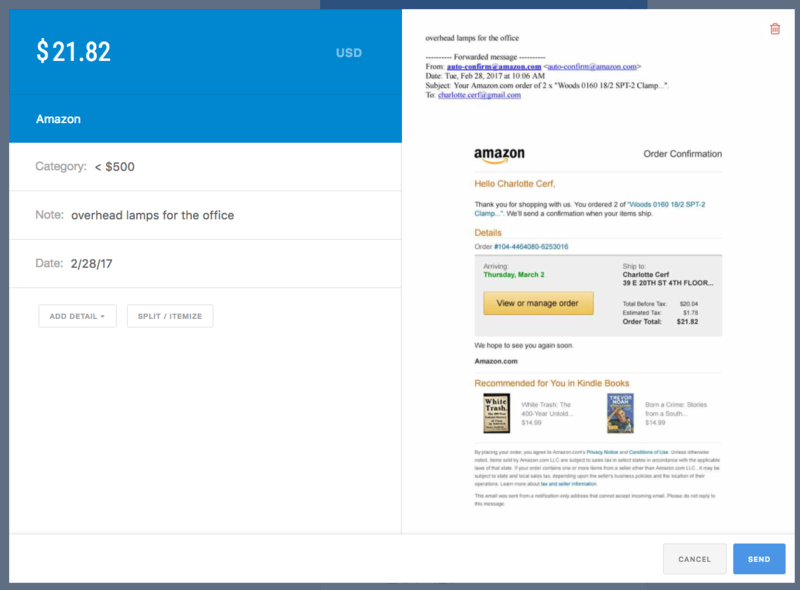 You will also be assigned a dedicated receipt forwarding email. Anybody can use this email address to forward receipts to your personal receipts page in Abacus. This will be if you are purchasing something on behalf of a colleague, and need a receipt to be sent to that person's Receipts page. 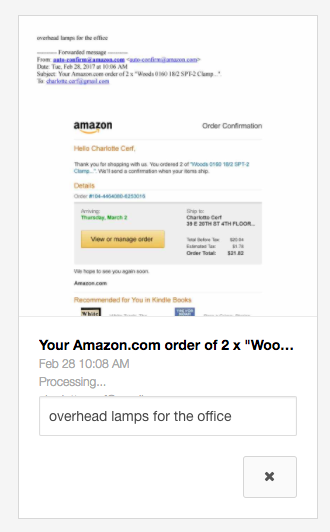 To access this email address, click on the "EMAIL RECEIPTS" button on your receipts page. You can regenerate this email if need be, by clicking the button in the lower right hand corner. 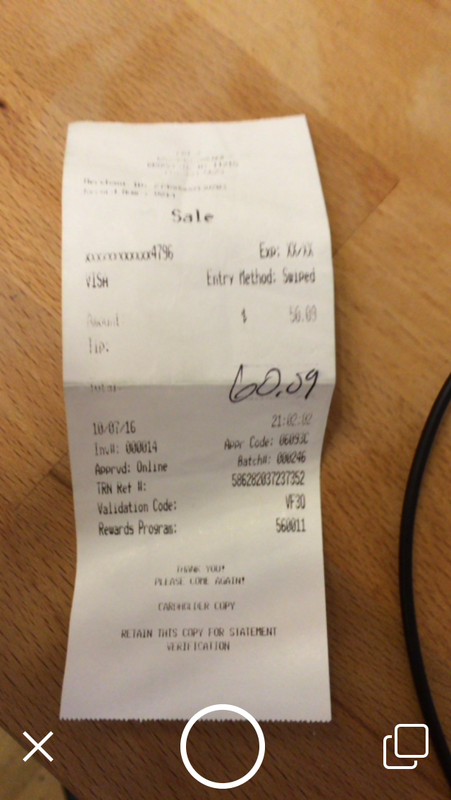 When you forward an email receipt to receipts@abacus.com, you can add in a note in the body of the email. This will save with the receipt and save you a step when you're ready to submit your expense. 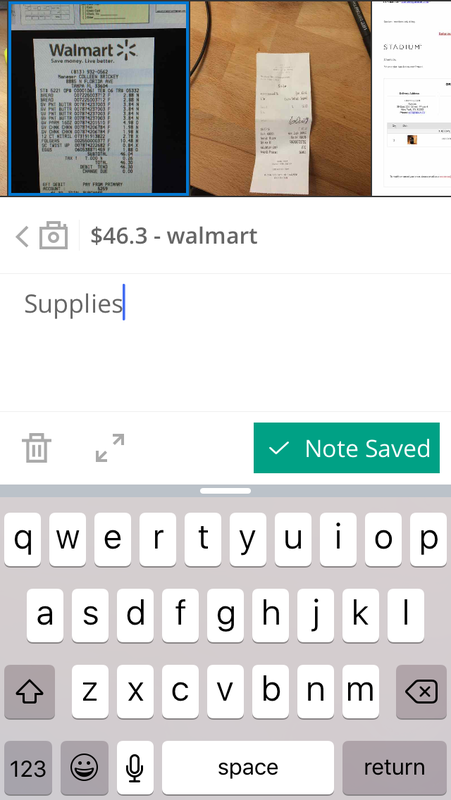 Once you attach the receipt to the expense (or once the receipt matches to a card transaction), the note you added will pre-populate the note field on the expense. Click the icon in the lower right corner to access the gallery on your phone so that you can store a receipt image to your Abacus receipts bin. Each time you snap a picture, it will save the image to your Abacus receipts bin. 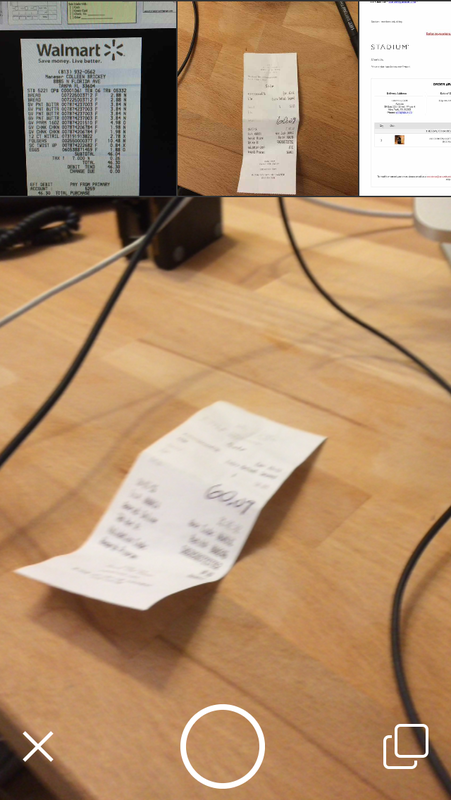 To add a note to the receipt image, just tap the image at the top of your screen. 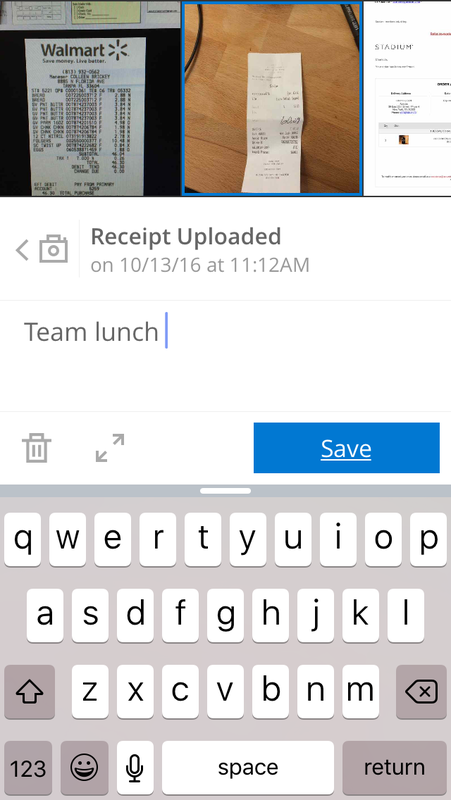 To upload receipts directly, click the "upload receipts" button in the top right corner of your receipts page.